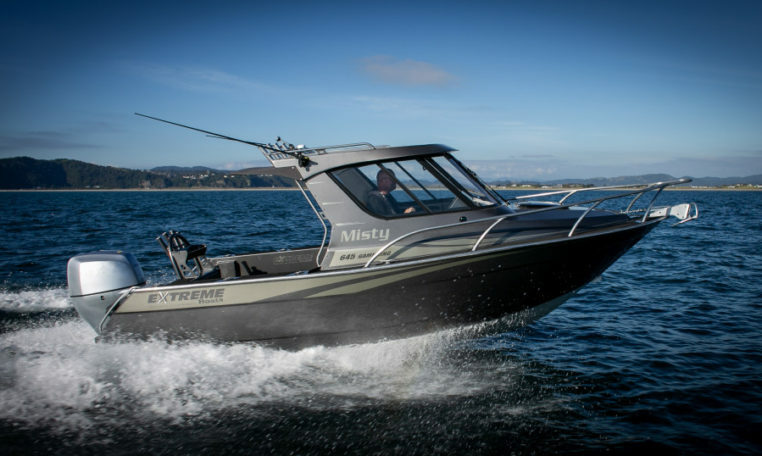 The Extreme Boats 645 Game King & Mercury 150 HP FourStroke package Extreme safety, comfort and a soft ride. Very spacious craft with a high-quality finish. The perfect match for the inshore family fisherman and that weekend out game fishing with the boys. Brand new Package just arrived in stock. Fantastic looking boat with one colour with anthracite graphics.